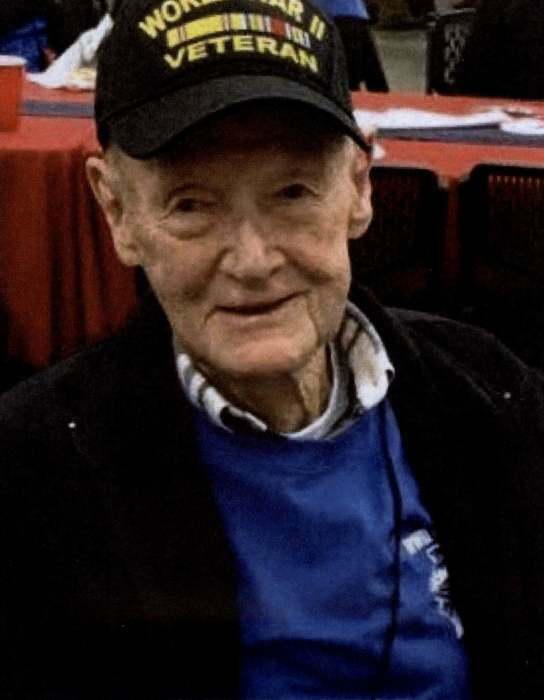 Vernon E. Harper, of Ogden, Utah passed away on Wednesday March 20, 2019 after reaching the age of 96 years old. He died peacefully within his home surrounded by his family. 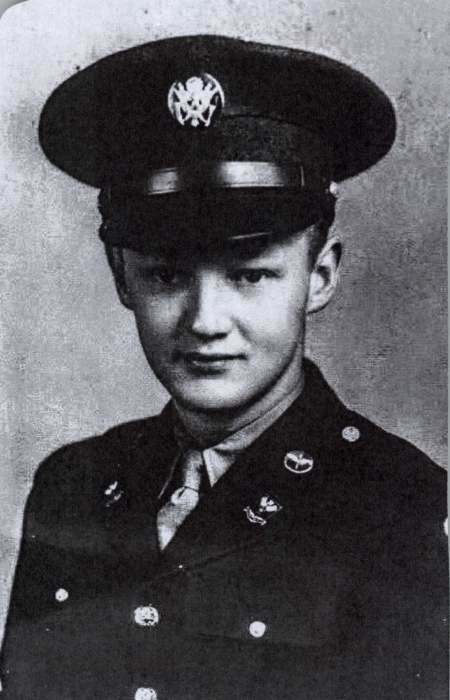 Vern was born on October 11, 1922 in Anaconda, MT to Thomas E. Harper and Geneva Barrett. He was the eighth of ten children. As a young man, he learned hard work by taking jobs to support himself and his family. He worked in a creamery, as a taxi driver, as a smelter worker, and later as a machinist. During WWII, Vern served as a crew chief on the P-47 Thunderbolt. But it was as a machinist that Vern found his career, and he worked until retirement at Williams International. Vern married Alice Irene Tiefenthaler in 1945. They lived together almost inseparably for the next 73 years. After the war, Vern and Alice moved from Anaconda, MT to Ogden, UT where they raised their three sons: Bill, Wayne, and Jerry. Vern loved the outdoors and spent much of his spare time travelling by motorcycle, snowmobile, or motorhome. All his family and friends will remember his explorations of the mountains above his home and the reservoirs nearby. Nearly every weekend in winter, Vern was on a snowmobile trail. And because of his expertise on the snowmobile trails in the Utah backcountry, he served on the Utah Search and Rescue team. He was also a member of the Ogden Boat Club at Pineview Reservoir, where he spent his time during the summer months. Vern is survived by his loving wife, Alice Irene Harper and his children, Mr. and Mrs. Bill and Vicki Harper, Mr. and Mrs. Wayne and Linda Harper, and Mr. and Mrs. Jerry and Pam Harper. At the time of his death, he had ten grandchildren and 19 great-grandchildren. He will be missed by all who knew him.